The Public Health authorities advise that people travelling to countries where yellow fever is endemic to get vaccinated at least 10 days before travel. It is recommended that a single dose is considered sufficient to provide life-long immunity. Travellers are advised to contact the national immunization services at Floriana Health Centre on 2568 0222-3/2124 3314 for information. This is particularly important for people travelling to Congo where a recent outbreak was reported in Pointe-Noire city. The republic of Congo also requires a yellow fever vaccination certificate for all travellers aged nine months or older. 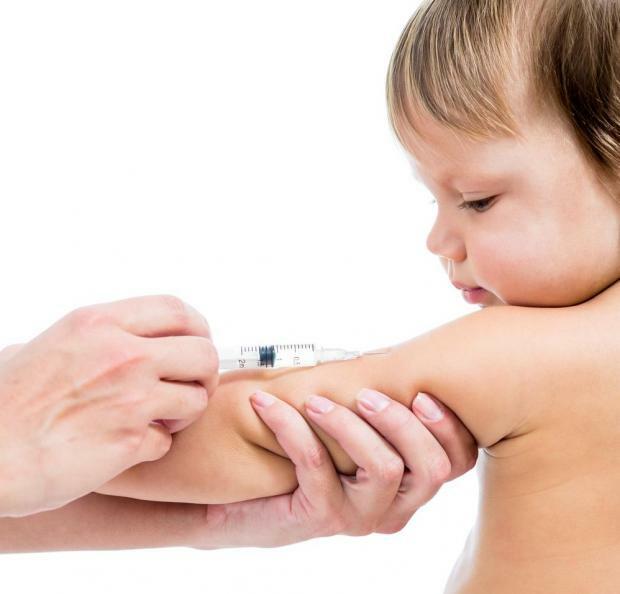 The yellow fever vaccine can be given any time after nine months of age. People travelling to countries (see list below) where yellow fever is endemic should also take the necessary precautions to avoid being bitten by mosquitoes. This includes wearing long sleeve shirts and trousers, using insect repellent containing DEET and using bed nets when sleeping in infested areas. Staying in accommodations with screens and air-conditioned rooms will also reduce the risk of mosquitoes. The virus of yellow fever is transmitted if they are bitten by a mosquito infected with this virus. Yellow fever cannot be transmitted from person to person. The majority of persons infected with yellow fever have no illness or very mild illness. If symptoms develop these include fever, general body aches, nauseas and vomiting. The severe form is characterized by high fever, jaundice, bleeding and in 10% of cases may result in death. There is no specific treatment for yellow fever. Treatment is symptomatic. For more information contact the Infectious disease prevention and control unit within the Health Promotion and Disease Prevention Directorate on 2132 4086 or the national immunisation services at Floriana Health Centre on 2568 0222-3/2124 3314. Angola, Benin, Burkina Faso, Burundi, Cameroon, Central African Republic, Chad, Congo, Cote d’Ivoire (Ivory Coast), Equatorial Guinea, Ethiopia, Gabon, Gambia, Ghana, Guinea, Guinea-Bissau, Kenya, Liberia, Mali, Mauritania, Niger, Nigeria, Senegal, Sierra Leone, South Sudan, Sudan, Togo, Uganda. Argentina – Misiones Province, Bolivia, Brazil, Colombia, Ecuador (excluding Galapagos Islands), French Guiana, Guyana, Panama, Paraguay, Peru, Suriname, Trinidad, Venezuela.